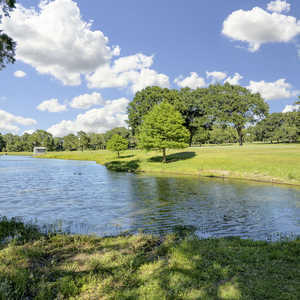 Legendary Oaks Golf Club is part of the Lawrence Marshall Family Recreation Center in Hempstead, about an hour northwest of Houston. 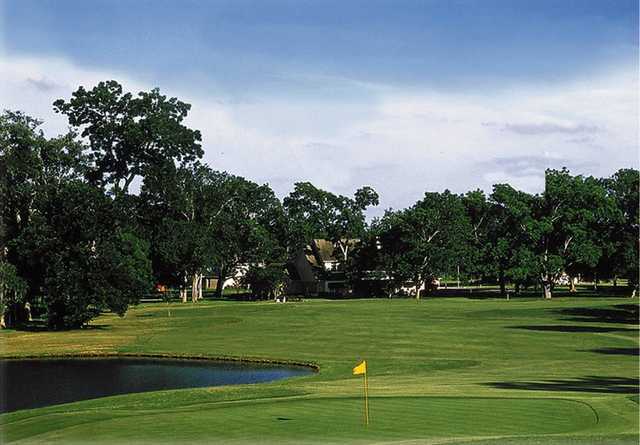 Stretching to a lengthy 7,061 yards for the back tees, the course boasts several holes that long hitters will enjoy. 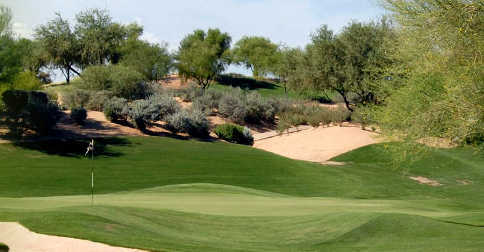 The layout's par 3s are known to be particularly challenging. The golf course will put your distance to the test but you'll find that accuracy is also needed when negotiating the tighter spots on the course. 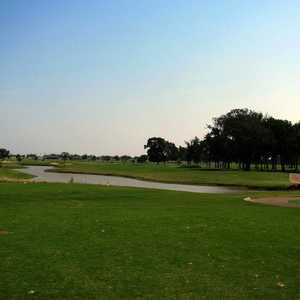 Water hazards come into play frequently throughout the golf course and there are also many strategically placed bunkers and mature trees to watch out for. 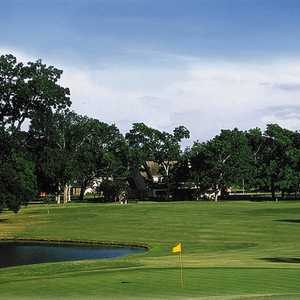 Legendary Oaks Golf Club's final hole is a par 4 that demands a tee shot over water while a large willow tree guards the left side and a bunker protects the right. The challenges continue on the uphill second shot. Bugs in your face on every shot. Happens every year. Needs to be addressed.